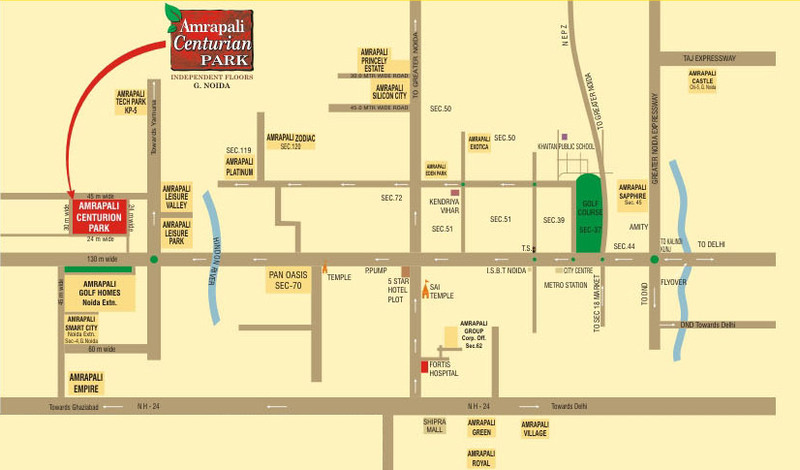 AMARPALI CENTURIAN PARK is perfect place for comfortable living with family members. 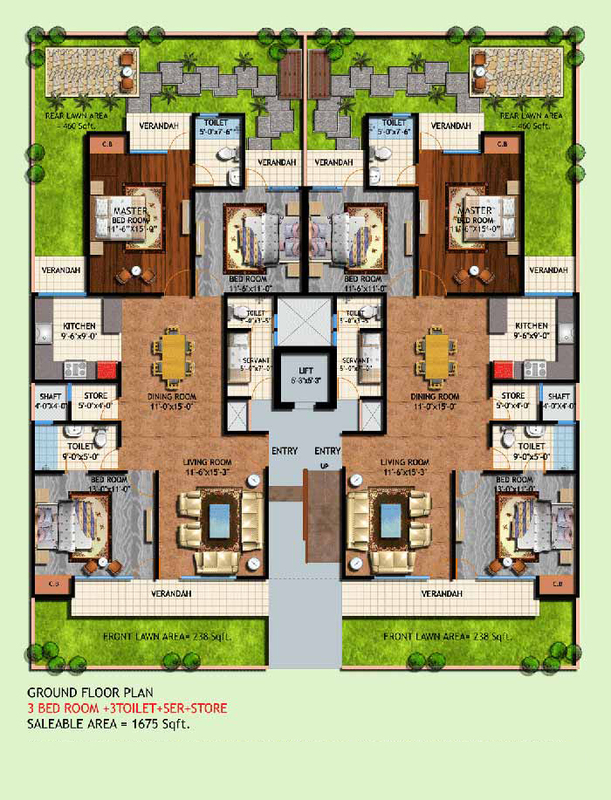 The project is close with nature so you will get always-fresh environment for healthy living. 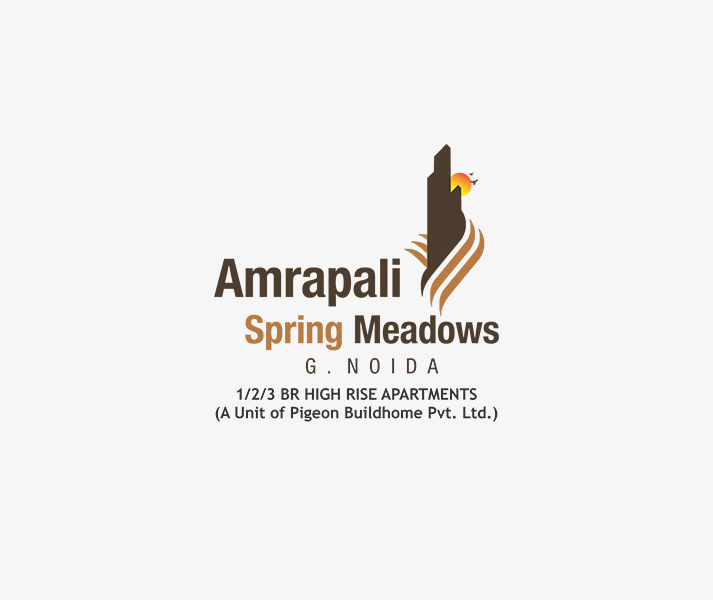 It has occupied 20 acres area of Noida Extension, which will provide you urbanization with wonderful nature. It contains huge parks where you can spend your time with your family members and enjoy nature green with family members. 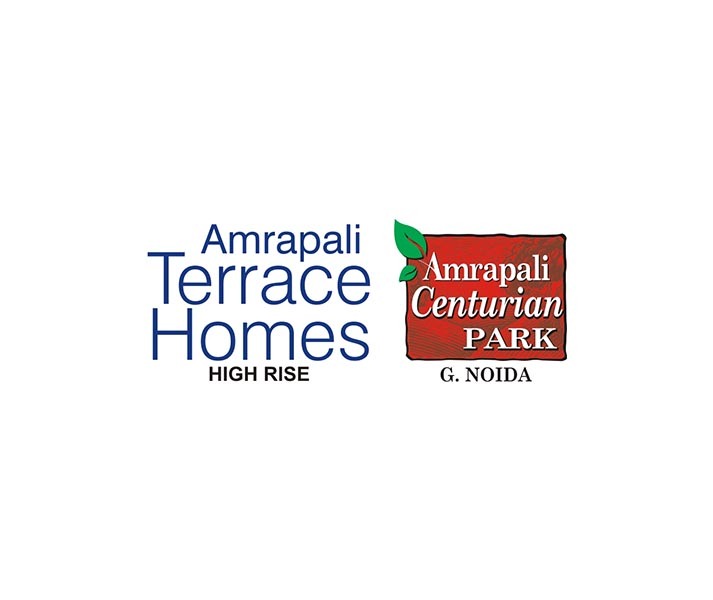 The project offers various types of unit size for your perfect house from 1055 to 1675 sq ft at the price range of 43 Lac to 58 Lac. 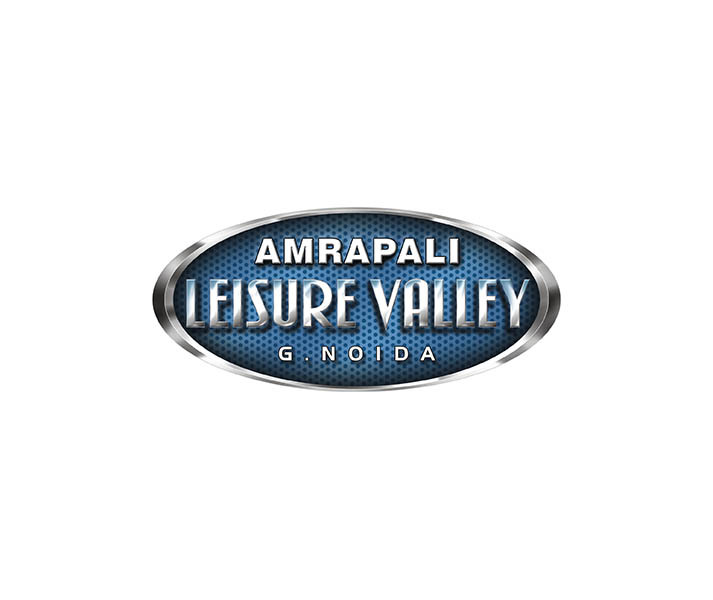 Here you will get premium lifestyle at best price. 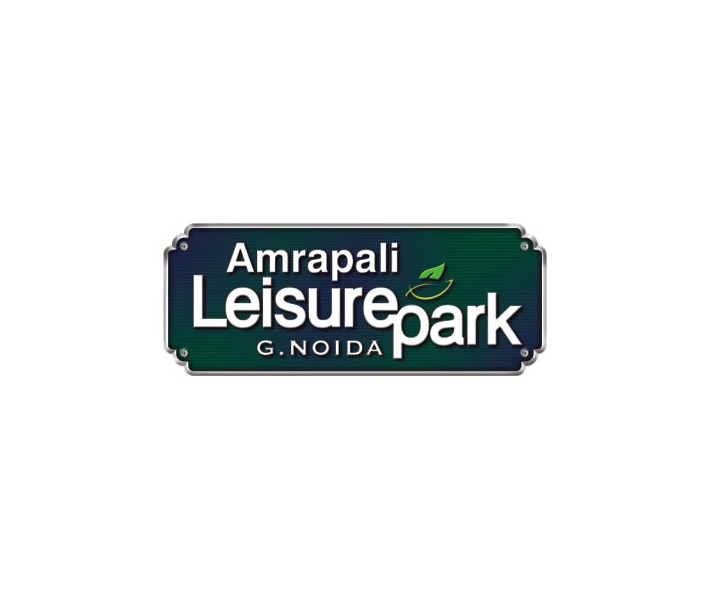 Amrapali Centurian Park is a right property plan to invest, as it offers highly furnished apartments that are open from three sides, and and includes multiple floors as well. 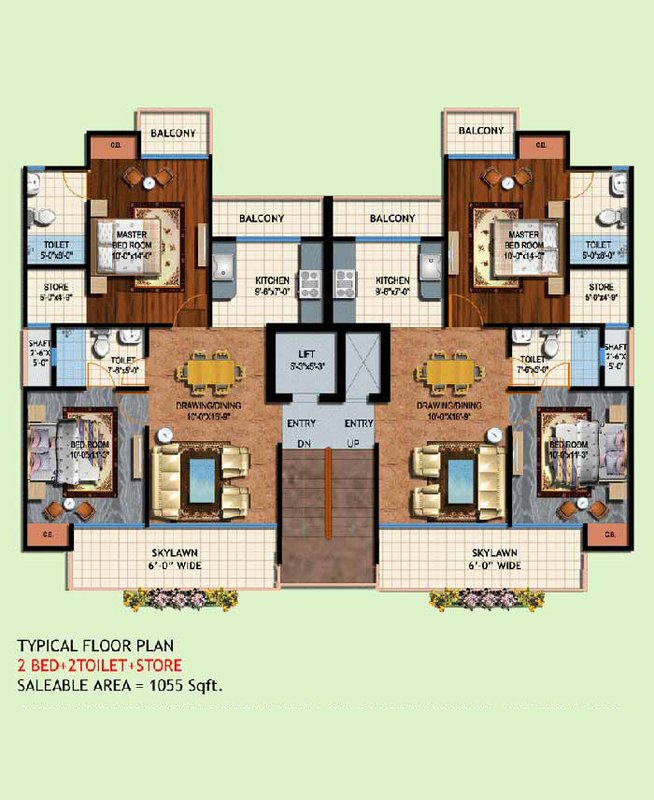 Besides, each apartment includes spacious hall, kitchen, bathroom, balcony, and other housing facilities too. 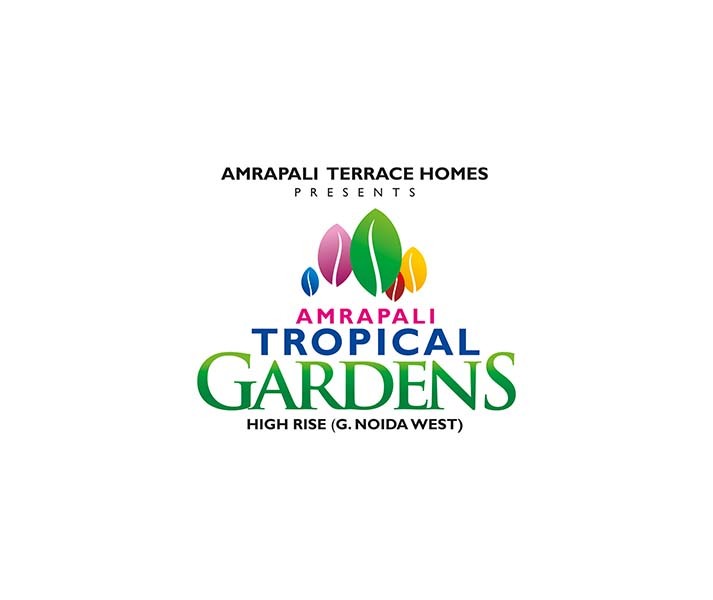 The project covers a wide area and offers best amenities like play ground, tennis court, swimming pool, garden, water supply, security, jogging track, and lots more. 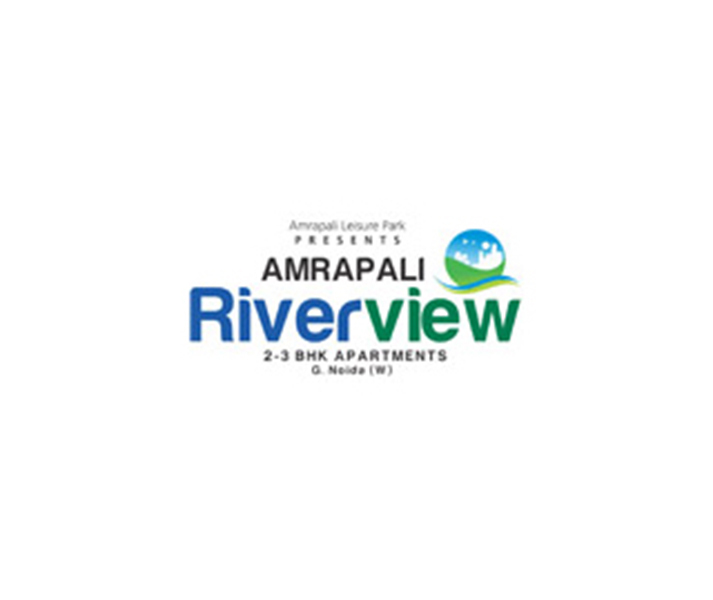 The company offers apartments in each category at highly reasonable prices. So, you should do hurry and book your home now! 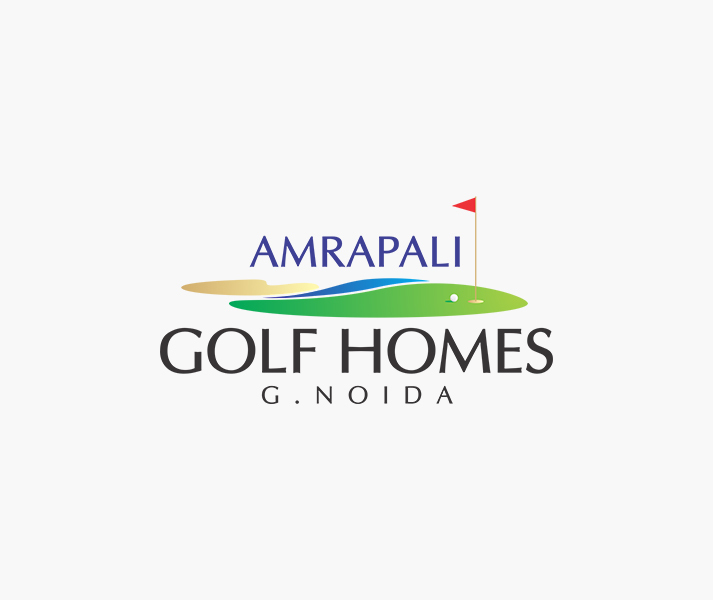 In the realm of real estate industry, Amrapali Group has earned good reputation by launching ultimate project for its patrons. 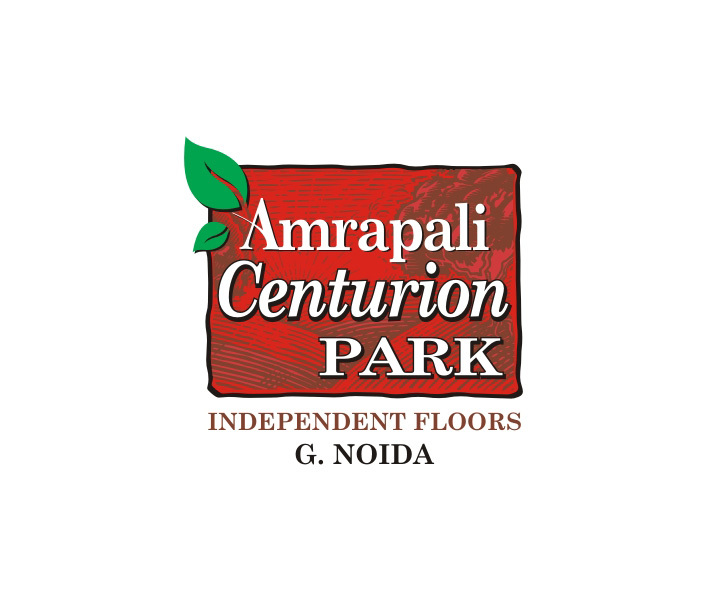 The group has launched Amrapali Centurian Park that is a modernistic residential project encompasses high rising apartments in 2BHK and 3BHK. 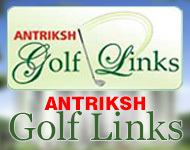 The project is under construction and is going to be completed soon. Also, the giant gives possession of villas in October 2018. 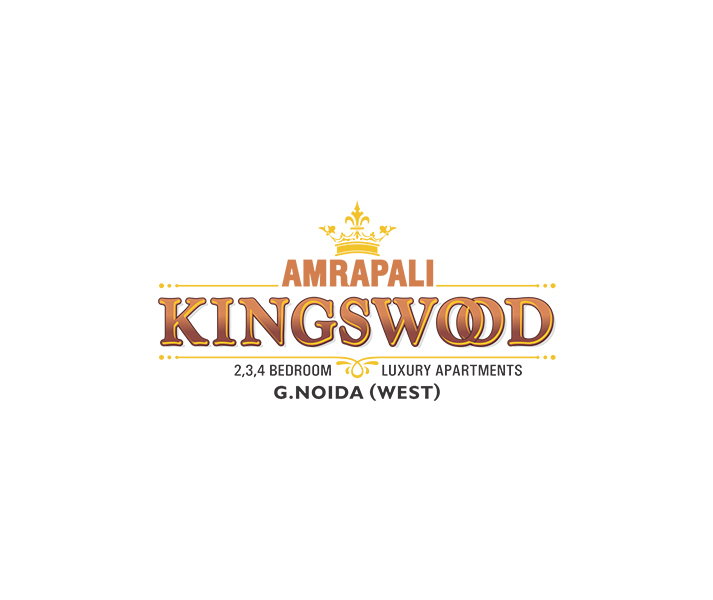 Hence, it is a wise deal for home seekers to take advantage of this opportunity and book multiple units in advance. 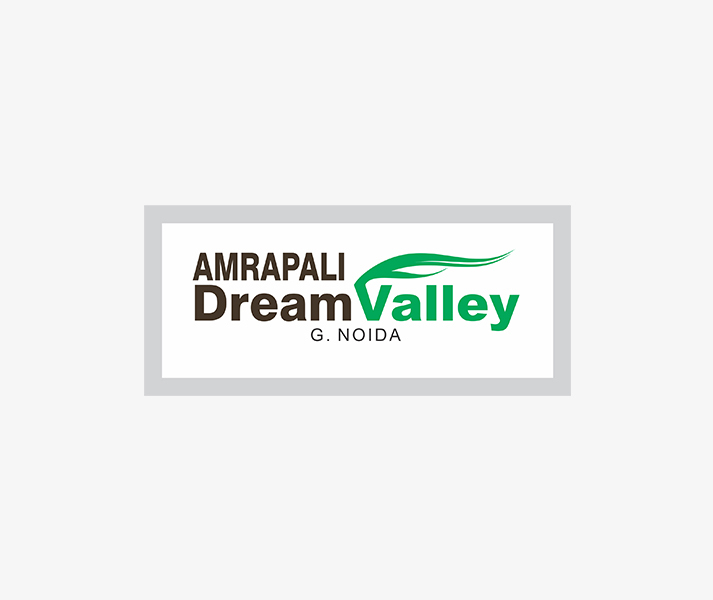 Being located at sector-2, Noida, Tech-Zone-4, the project site is easy to approach via FNG Expressway, NH-24, Greater Naida too. 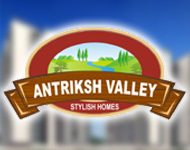 Apart from that project site is blessed by nature and is full of greenery as well. 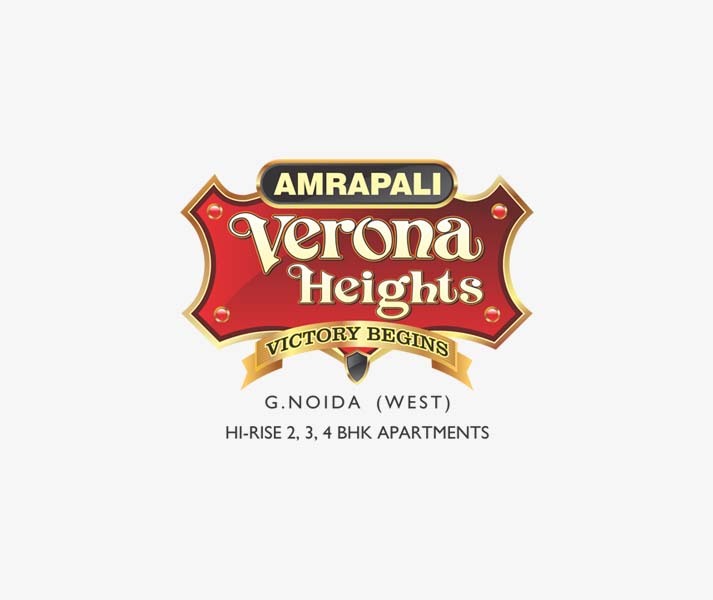 Sector Tech Zone 4 Greater Noida West 1675 Sq.ft. 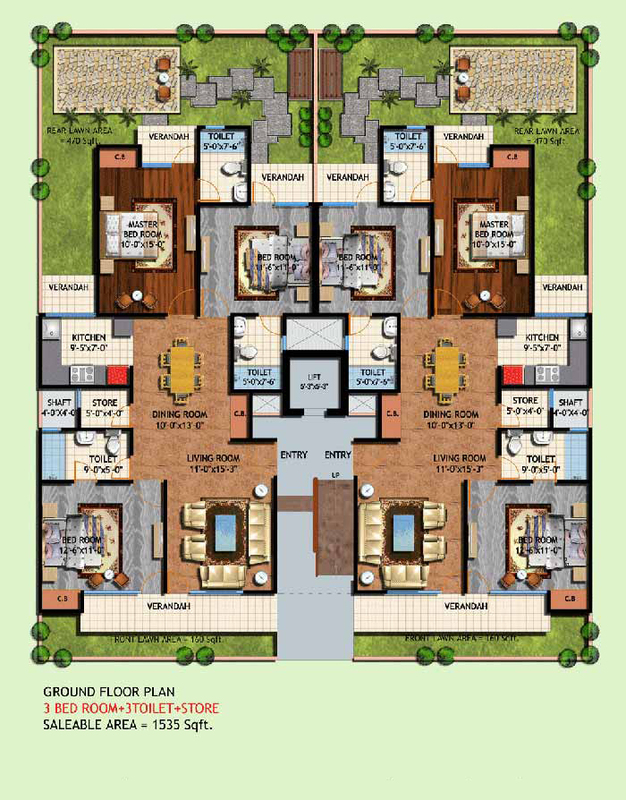 Sector Tech Zone 4 Greater Noida West 1535 Sq.ft. 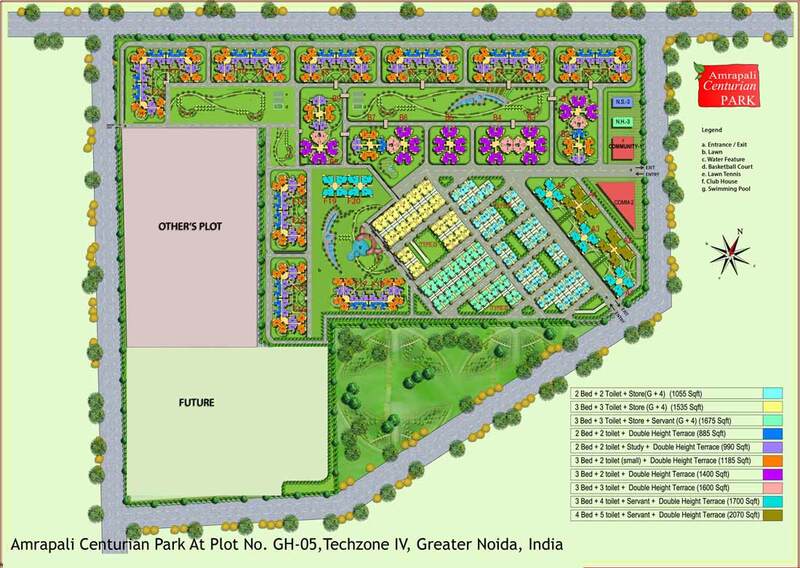 Sector Tech Zone 4 Greater Noida West 1055 Sq.ft.